The cover for Awakening is about to be revealed . . .
On August 5th, you will be able to see this fantastic cover. I love it! You will love it to! 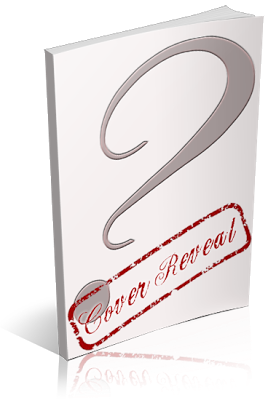 If you want to help me spread the word, you can sign up for the cover reveal here.